Our Premium Rifle Sling will add comfort and ease of use in the field with your long gun. This is our PREMIUM handcrafted sling using premium 100% Certified American, Heavy Native Steerhide leather and includes a fine suede backing for additional luxury. 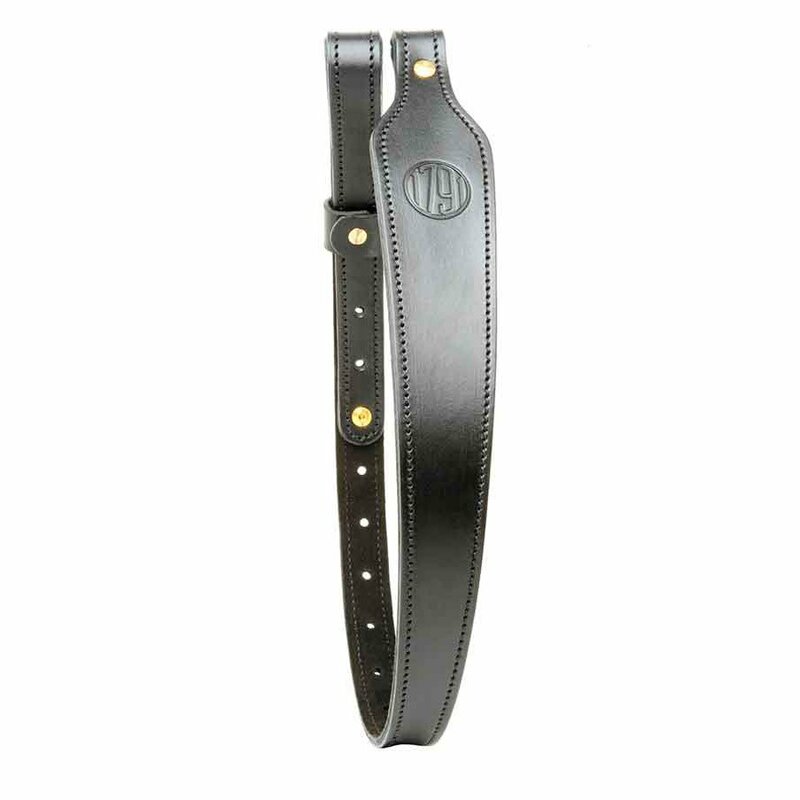 Our Premium Rifle Sling will add comfort and ease of use in the field with your long gun. 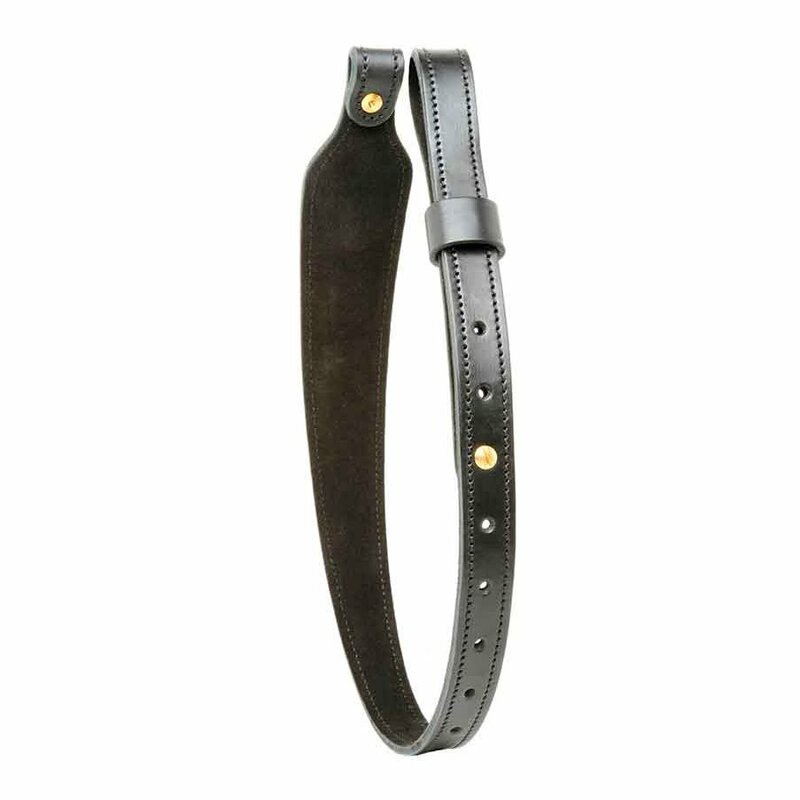 This is our PREMIUM handcrafted sling using premium 100% Certified American, Heavy Native Steerhide leather and includes a fine suede backing for additional luxurY, as well as, slip-resistant functionality. We purposefully designed our sling with a wider width at the shoulder area for better distribution of weight, making it comfortable to carry your long gun. Includes adjustable brass hardware and mounts on standard 1” swivels*.